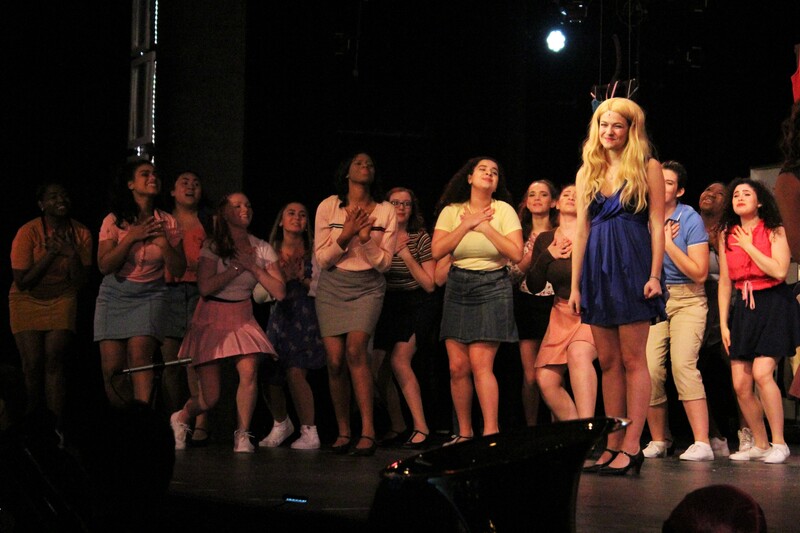 It may have taken months of practice, but in the end the students who performed in the December production of Legally Blond the Musical, said it was really worth it. His enthusiasm, as well as others that were on stage, certainly showed as the students performed the show from Dec. 13-15 in the Joseph Anzalone Theatre. 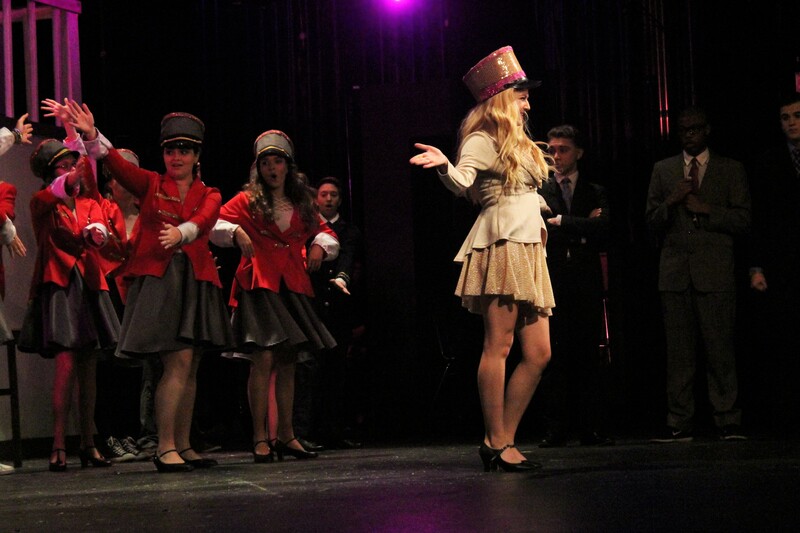 The story depicts the eccentric Elle Woods (senior Natasha Ruscoll), a sorority girl who finds her way into Harvard Law School to win back her ex-boyfriend, Warner Huntington III, (played by Porras), to eventually find success through hard work as a law student. Throughout the show, Elle and others find themselves working through conflicts relating to self-discovery, relationships, and of course, the challenges of law school. Yarden Abergeo, who played Pilar, said that Legally Blonde was unique from other Murrow productions because it was more current and light-hearted. The musical is based off the popular 2001 film of the same name. Tess Walsh, who also was in the musical, said the show stands out from past Murrow productions because of its empowering underlying message. 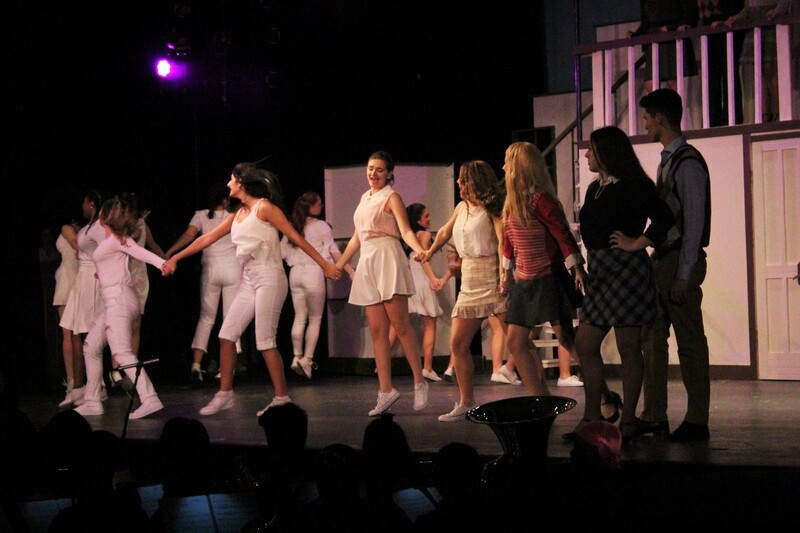 Junior Victoria Goldiner, who saw the show, said that she enjoyed the comedic aspect of it. 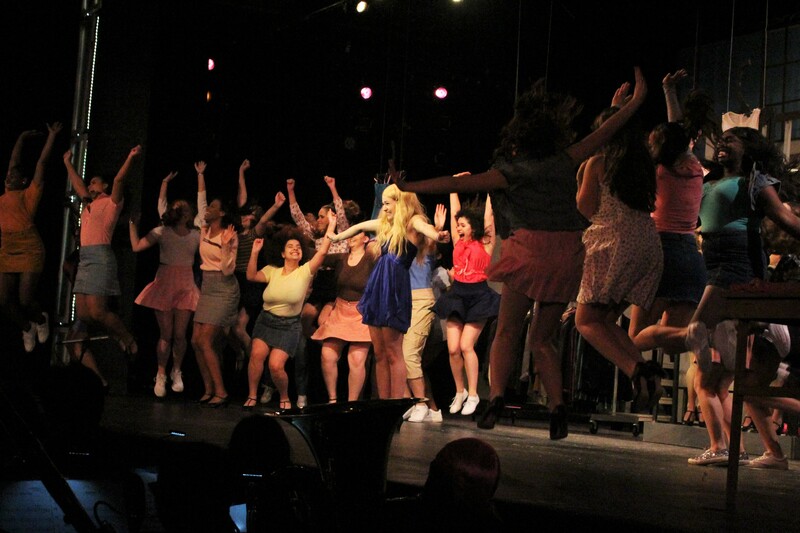 Mr. Austin also said that the success of Legally Blonde seemed to set a new precedent for Murrow Theater and future productions. For junior Leah Glazer, seeing the musical has been a highlight of her Murrow experience, and she said she thought that it demonstrated the best of what the school has to offer. together surprisingly well. In his own words NotLeftNotRightForward.